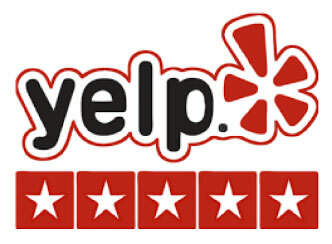 We’re currently rated a 5 star on Yelp! 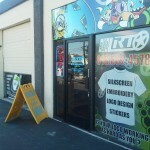 If you’re looking for Screen Printing or Embroidery in the San Fernando Valley you’ve found the place! 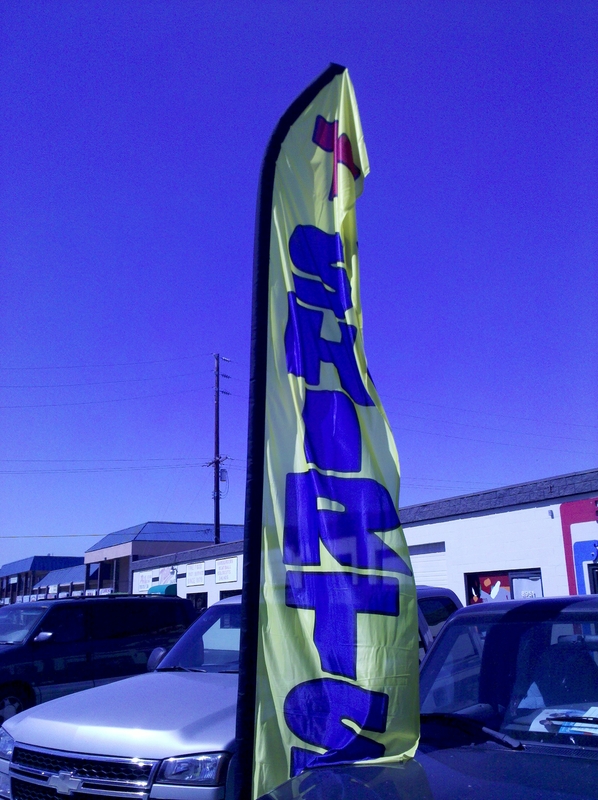 We’ve been in business since 2005! 8953 DE SOTO AVE in Canoga Park. Cross streets are Nordhoff and Parthenia. Just a FRESH new look ….. CLICK HERE to check out our new site and start your project today! 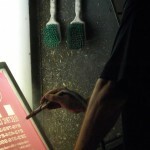 We’re conveniently located in the West San Fernando Valley. Providing local service to customers in Canoga Park, Chatsworth, Northridge, Porter Ranch, Granada Hills, Reseda, Van Nuys, Studio City, Sherman Oaks, Burbank, NoHo, Encino, Tarzana, Agoura, Calabasas, Thousand Oaks, Simi Valley and Moorpark SINCE 2005! 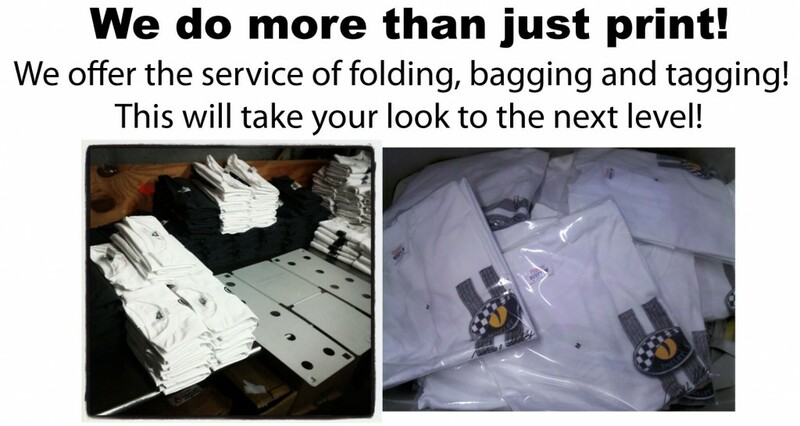 Screen Printing for your next Event! 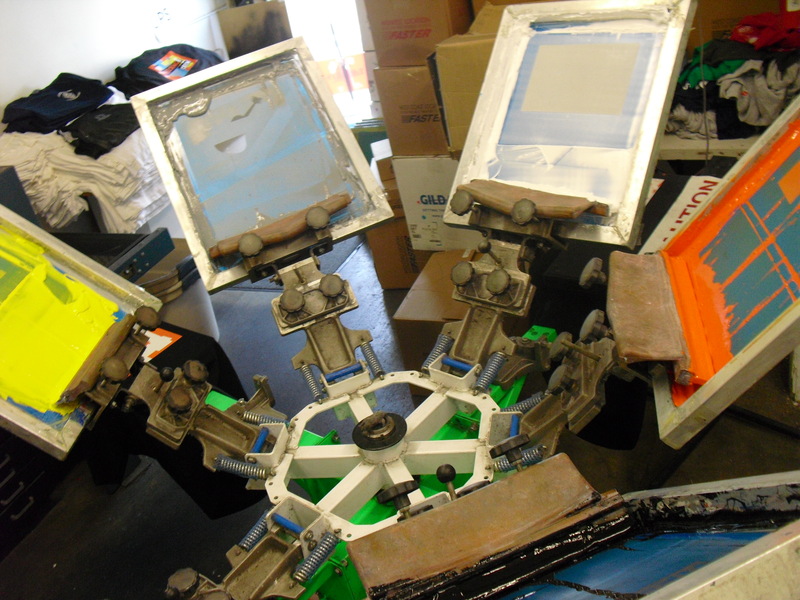 From Screen Printing to Embroidery we control our production in-house!Which will save you money and turnaround time on your next project! We are conveniently located at 8953 De Soto Ave in Canoga Park, CA 91304 providing service to the entire San Fernando Valley. 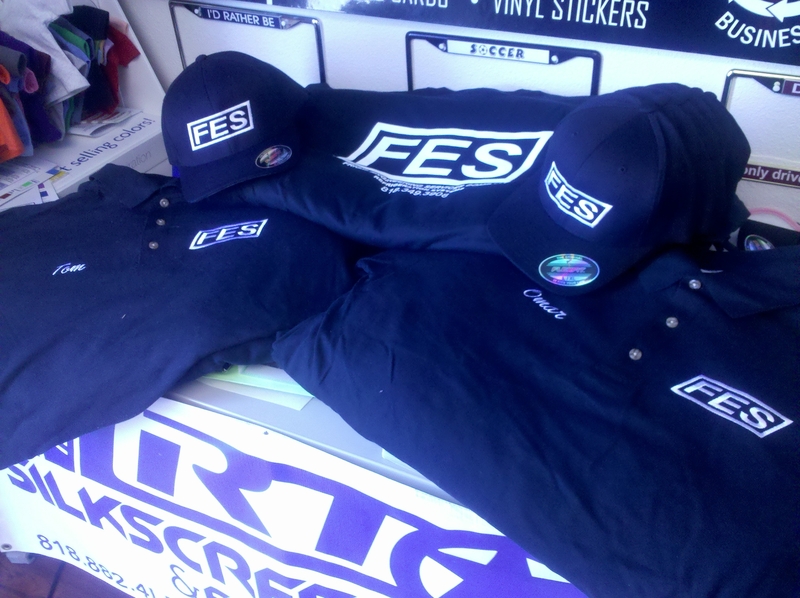 Embroidery service done LOCALLY in Canoga Park, CA 91304! 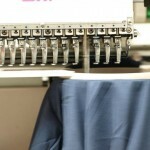 National brands at your local source for Screen Print and Embroidery services! Don’t see what you want? Call us, stop in or email us and we will walk you thru your project! 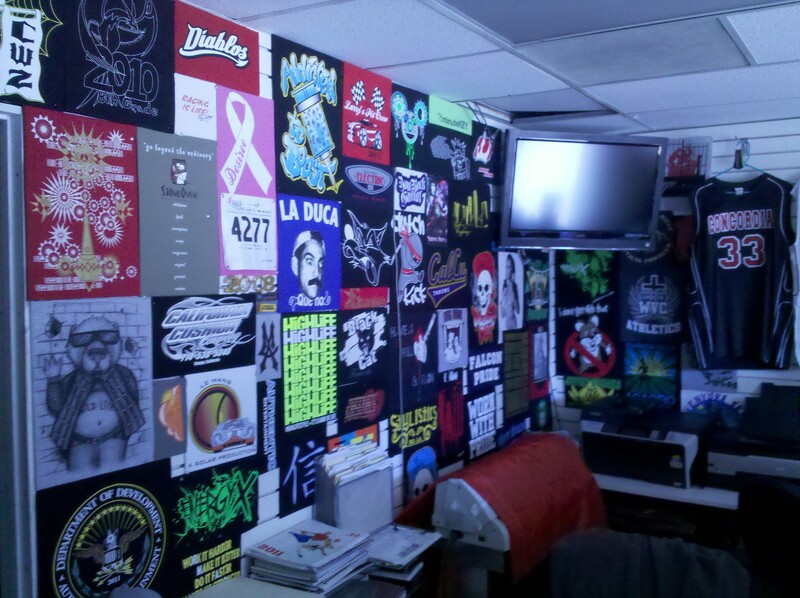 We’re your local Silkscreen and Embroidery shop located in the Canoga Park / Chatsworth area! Yes we have a showroom you can visit and discuss your project! 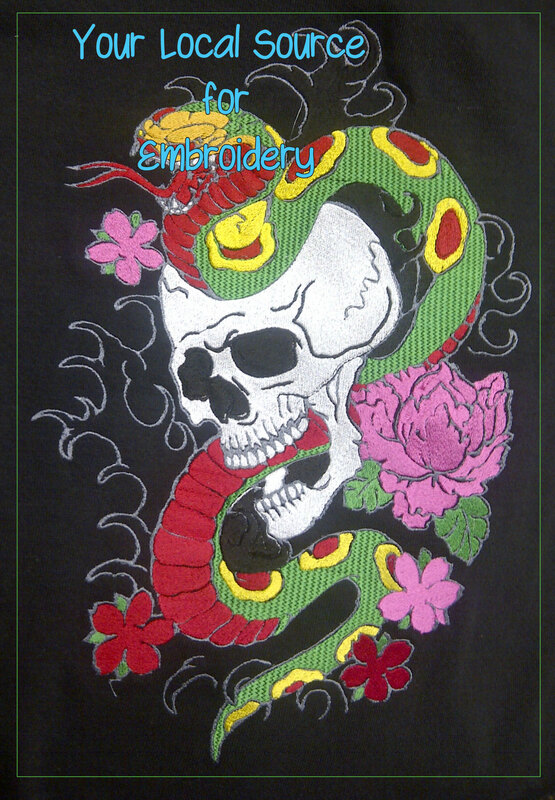 Stop in and check out our silkscreen and embroidery samples. We are easily accessible in the San Fernando Valley, serving Canoga Park, Chatsworth, West Hills, Woodland Hills, Northridge, Granada Hills and all surrounding areas! Come check us out!